Developed largely by the same team that created the original Splinter Cell, Prince of Persia: The Sands of Time critically and commercially went leaps and bounds ahead of the earlier attempt from both Red Orb Entertainment and Avalanche Studios to bring the franchise to the realm of 3D gaming. The intention behind the game’s creation was not only to revive one of gaming’s most recognizable franchises, but also to breath new life into the action adventure genre; and they certainly did just that. Aside from the FMVs, which look particularly good for a sixth generation game, the game also excelled in terms of conceptual design, as well as in-game visuals. It’s interesting to witness how Ubisoft’s prolonged incorporation of Middle-Eastern culture in video gaming possibly began, which would eventually lead them to establish a base of operations in Abu Dhabi, and in turn, increase the presence of the industry on the continent in general. In this respect, the game has had more of an impact than what people may realize. The game is a action-adventure 3D platformer, with a quite a heavy emphasis on stylised combat and puzzle solving. The combat system is incredibly enjoyable, with players being able to perform a vast amount of excellent-looking combos overtime. The dagger of time weapon also provides an extremely unique twist on gameplay. Some say the inclusion of it merely over-simplified it, but I disagree. The game still provides a pretty stern challenge regardless; especially as many of the puzzles in it can be quite testing. The platforming element of the game can take some getting used to at first, since the game also introduced a lot of new mechanics concerning the character’s acrobatic skills, including the ability to run across walls; this idea, among others, serving as precursors to Ubisoft’s own Assassin’s Creed series. 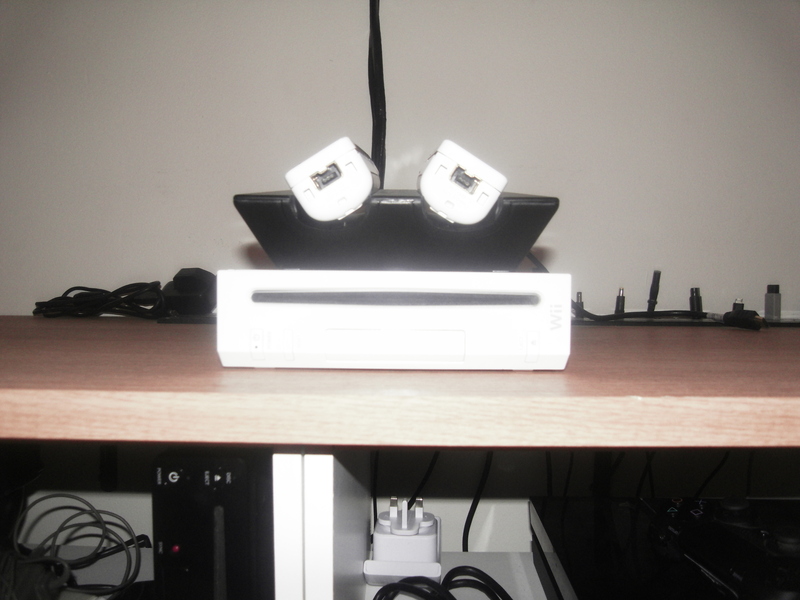 Otherwise, however, there are no other issues regarding the controls. The way the combat was handled is also particularly reminiscent of Ocarina of Time, which to me, was an extremely positive thing. The game can be made to last about 15 to 20 hours, which for a linear game, is fairly impressive. Normally, games like this can seemingly only be made to last for not even 10 hours, regardless of how many side quests developers may add. But what makes this even more impressive is that there are only one or two side quests. But it also makes me think that if there would have nothing wrong with adding more than that. The story follows the young prince of Persia, whom whilst warring with a rival nation, comes across a dagger giving him the ability to manipulate time. When he, his father and the royal vizier discover a huge hourglass known as the sands of time, the prince is tricked into releasing the sands and infesting an entire palace with monsters. The prince resolves to defeat the monsters and somehow undo the damage he has done. The story is wrought with twists and turns, making it one of the most interesting that I’ve ever experienced in any video game before. It also deals with many major themes, including love, betrayal and the impact that time itself can have. With gameplay mechanics and a combat system extremely unique to gaming at the time, it’s no surprise to find just how influential a game this was. It would also go on to spawn not only two sequels, but also a live-action film published by Disney, and starring Jake Gyllenhaal as the prince, and whilst it wasn’t a critical success, became the highest-grossing film based on a video game. Some, including me, would also argue that it went leaps and bounds ahead of the classic games, which is a viable opinion, since they did merely follow the trend of what was popular at the time. 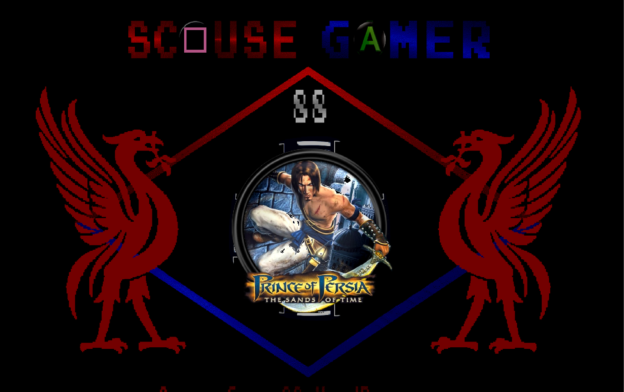 Overall, Prince of Persia: The Sands Of Time is an extremely strong gaming experience, and I would highly recommend anyone who may not have played it to give it a try; especially as it is has since been re-mastered for seventh generation consoles. It’s an influential classic of the sixth generation, and worth any gamer’s time. 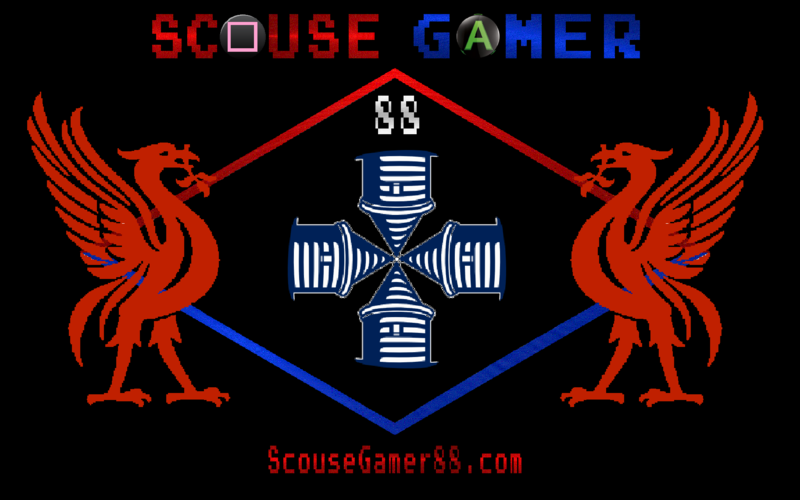 This entry was posted in Gaming and tagged 3D Platformer, Adventure, GameCube, Liverpool, Nintendo, PC, Prince of Persia, Prince of Persia: The Sands of Time, PS2, Scouse Gamer 88, Video Gaming, Xbox on July 6, 2016 by scousegamer88.